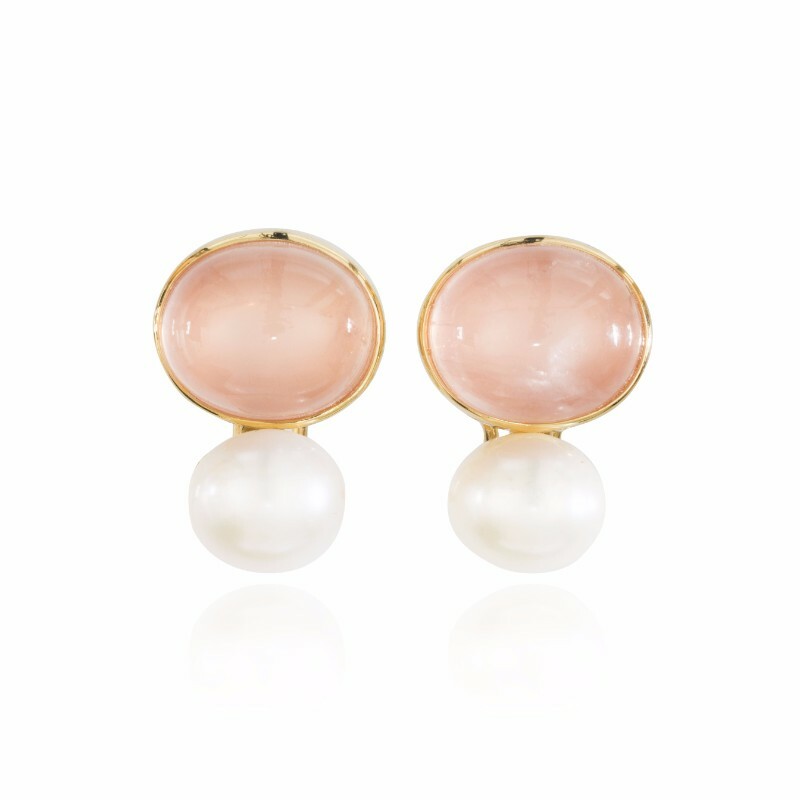 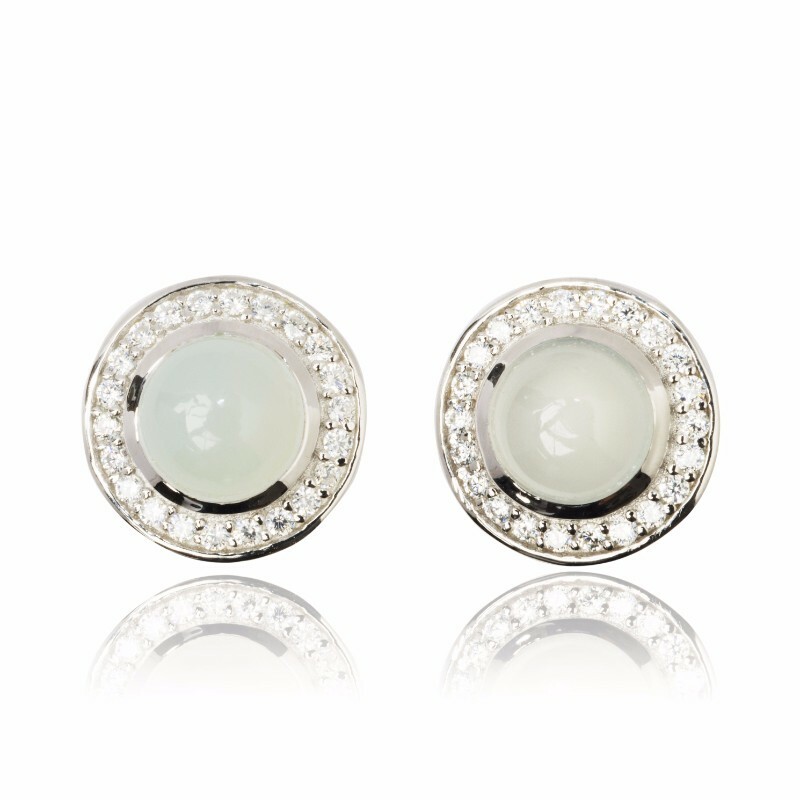 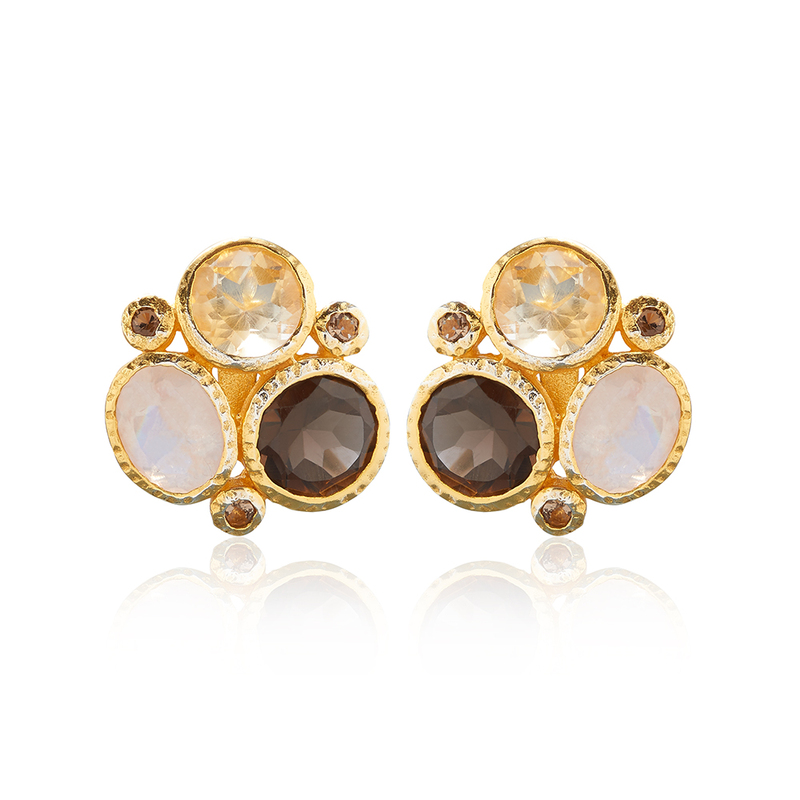 The perfect earrings to accesorize your Summer outfit. 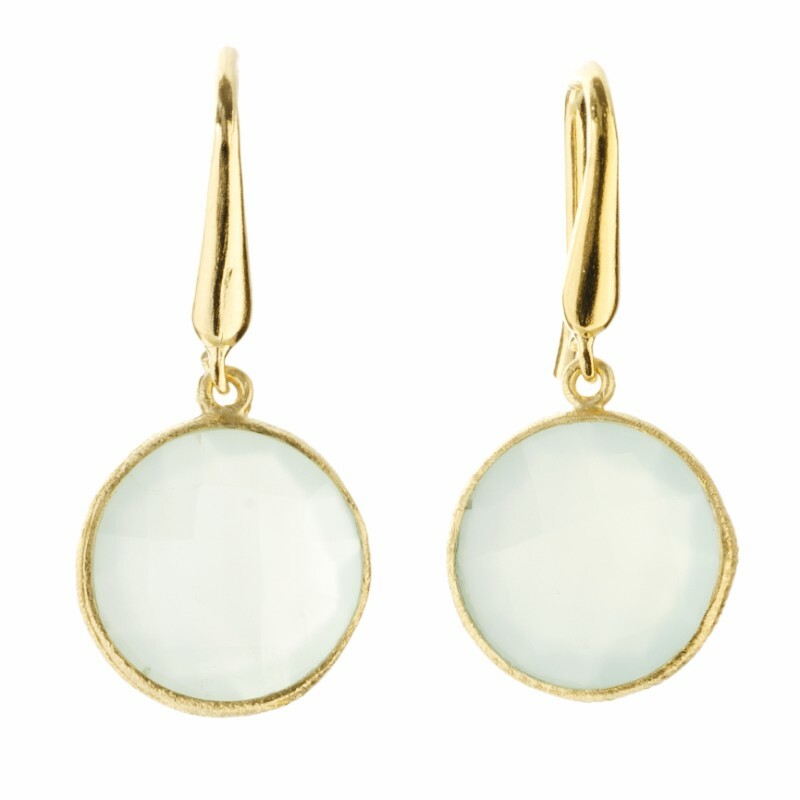 Wear with kaftan and sandals for effortless elegance. 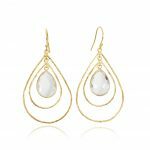 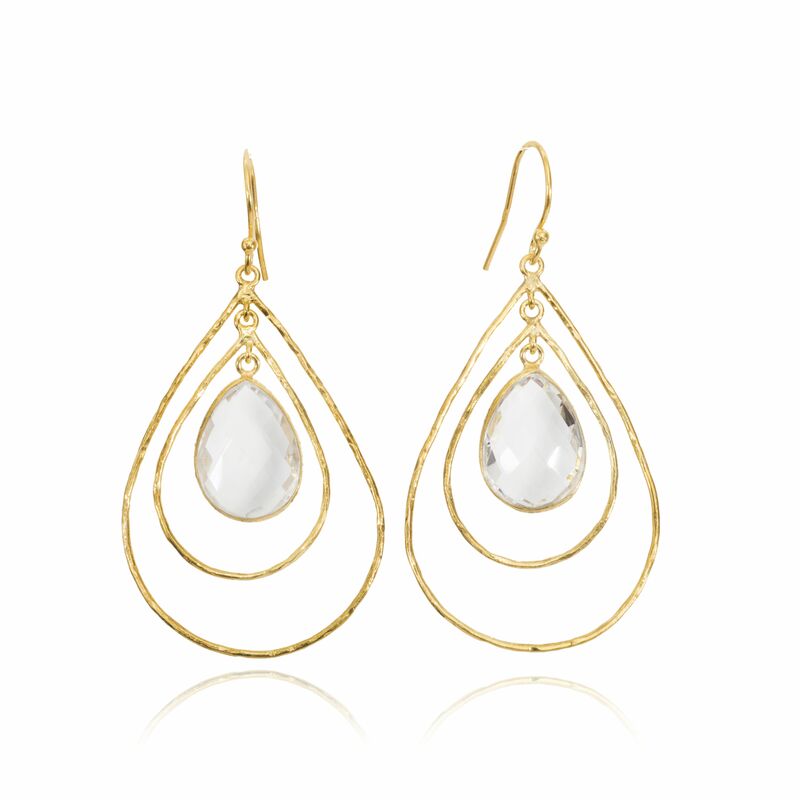 A faceted teardrop quartz crystal stone hangs delicately, framed by 18ct gold vermeil teardrop setting.